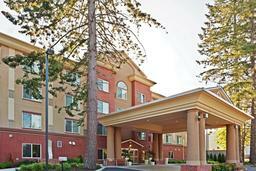 If you are in need of off-campus housing, GOC suggests a local Holiday Inn Express in Lacey. ​Reservations should be made directly with the hotel. Click the button (link) above.